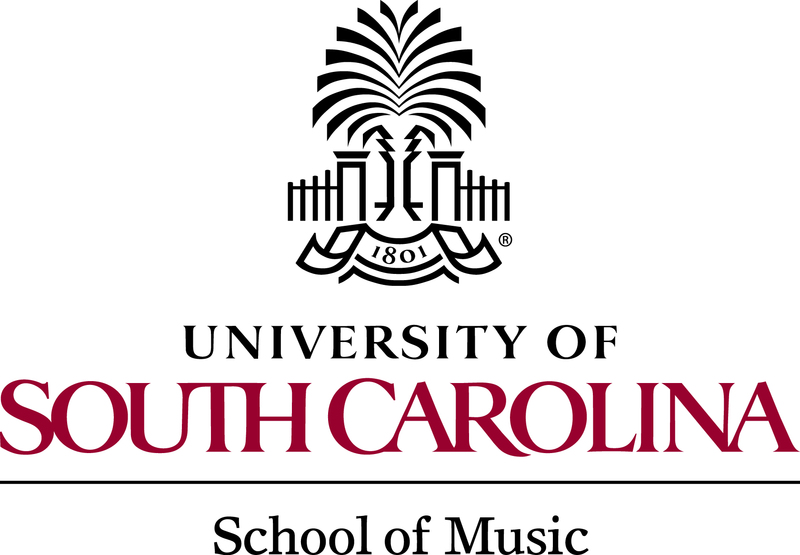 The band owes much to its partnership with the USC School of Music for access to its music library, equipment, staff, and supplies. However, we are seeking monetary donations to assist with costs of guest artists, advertising, printing and rental of the Koger Center. Please consider a tax deductible donation to the Palmetto Concert Band. In addition to direct contributions, the Palmetto Concert Band is registered with the AmazonSmile program! Simply log into smile.amazon.com, type “Palmetto Concert Band” into the organization box and shop as usual. Amazon will donate 0.5% of of your purchase amount to the PCB. This is a quick and easy way to give, and won’t cost you a penny. Please share this with your friends and family!